Our Coral Gables Store is our first location. This is where we produce all Paletas for the South of Florida, and it is where all this magical experience started. Located in the heart of Coral Gables, on Miracle mile. We have over 16 different flavors, all made with 100% natural ingredients. Like Shakes? 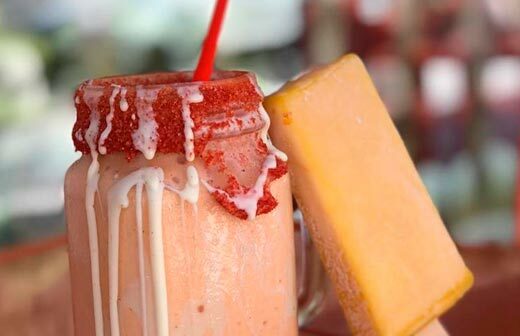 Why not create a paleta-shake. 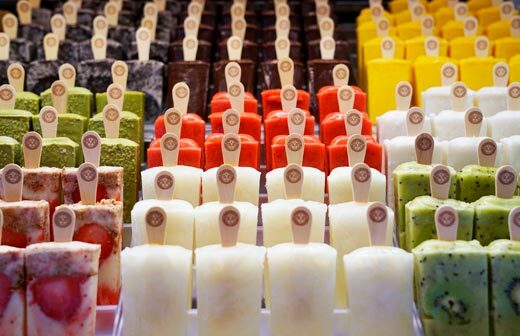 Simply choose 2 of your favorite paletas and blend them with water for a smoothie or milk for a milk-shake. 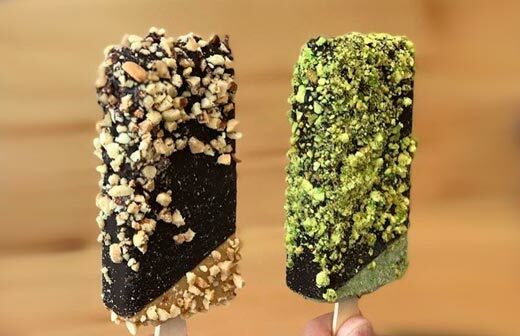 You can customize and enhance your experience, by adding a dipping or a topping or both to your paleta. Want a coffee? 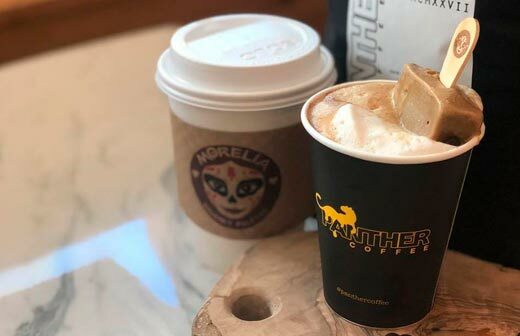 We partnered with Panther Coffee and we proudly serve high-quality coffee. 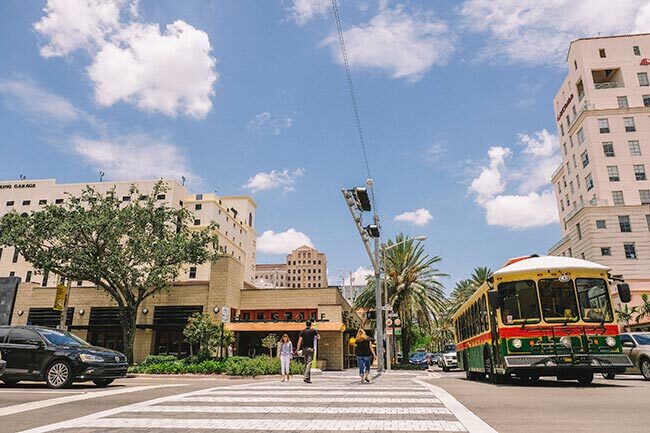 Downtown Coral Gables’ Miracle Mile is a pedestrian-friendly neighborhood with more than 150 property owners and over 350 merchants including restaurants. Infused with a chic European feel, tree-lined streets and Mediterranean architecture, the historic area boasts some of Miami’s finest boutiques, acclaimed restaurants and lively cultural venues. Downtown Coral Gables, with its Miracle Mile, is an elegant and sophisticated destination to live, shop, play and work. It is Miami’s charming gem that locals like to keep secret and visitors fall in love with when they find it.